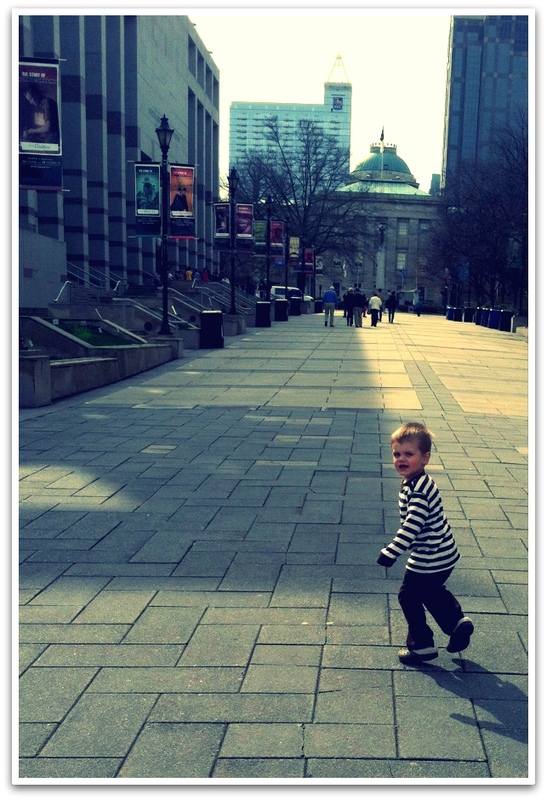 One of our favorite things to do is spend time in our beloved Downtown Raleigh. 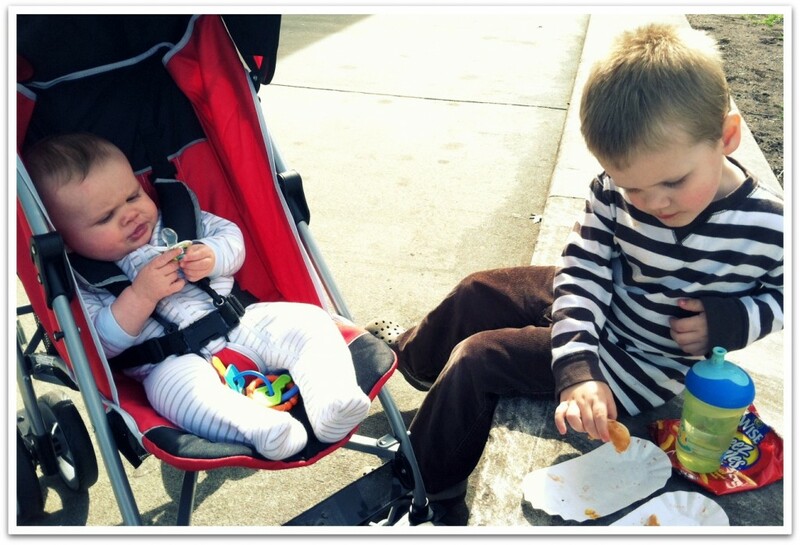 Getting out with a new baby hasn’t been easy because of all his naps, but we seem to be on a pretty great schedule these days so we are sneaking out a bit more here and there. 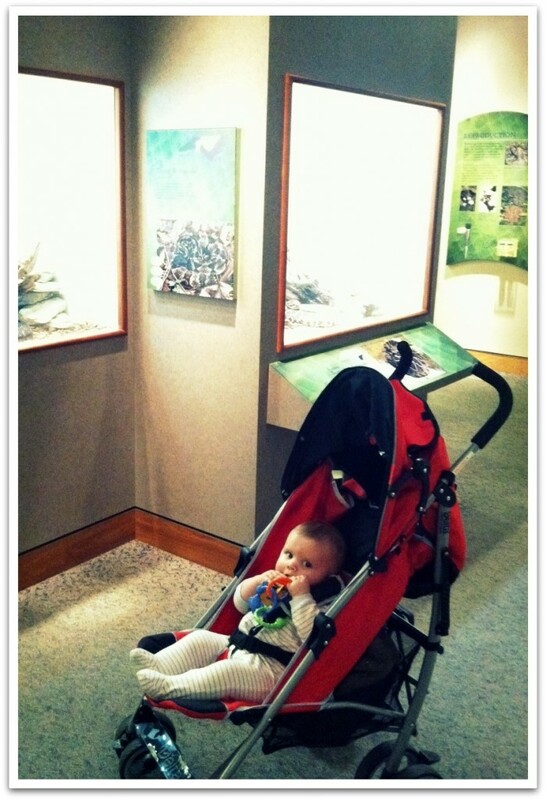 Oscar is really loving the NC Museum of Natural Sciences and I am too! Admission is free and there are an awesome mix of live and ….previously live exhibits to choose from! Oscar loves to look at the snakes and fish. My personal favorites are the butterfly room and the poison dart frogs. We also love looking through the simulated natural habitats of many animals native to North Carolina. 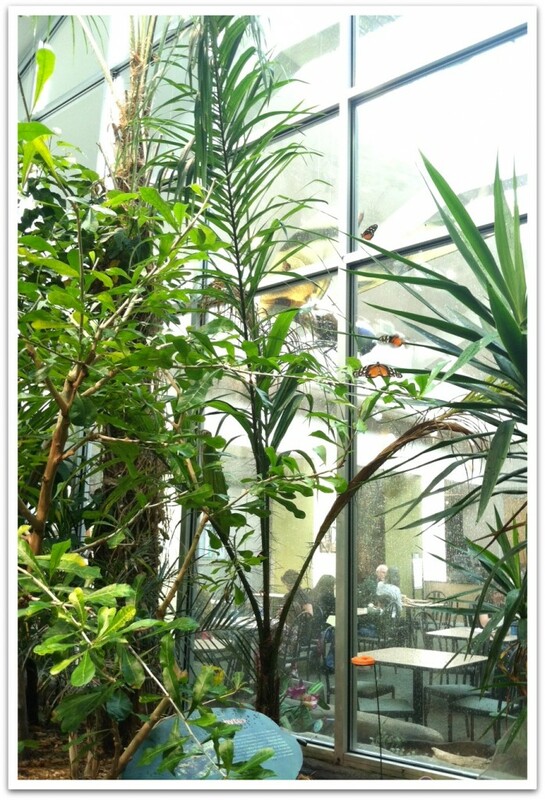 We were able to walk through the butterfly room on our last visit and even saw the resident sloth (yes, alive)! Sadly, Oscar is in a phase of being terrified that things are going to “get him” so he was freaking out that the butterflies were flying all over the place. We got out of there quickly. 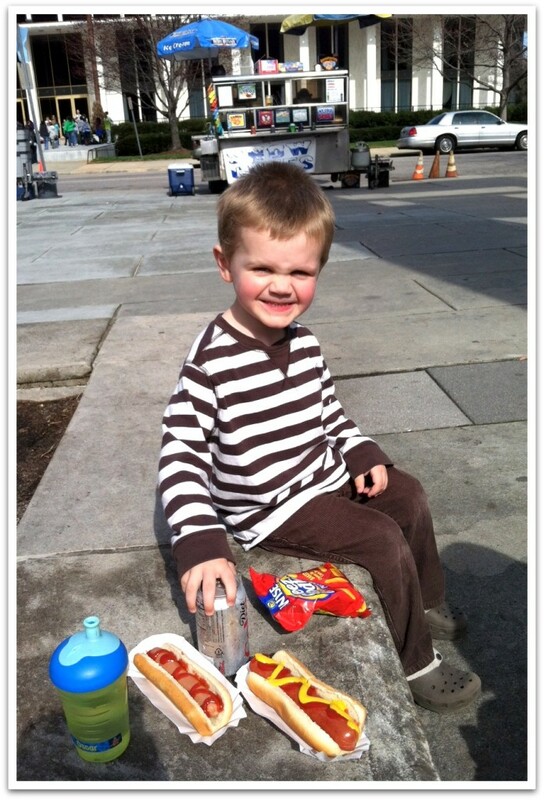 Thankfully, it was a beautifully sunny NC day so we sat outside for a delicious lunch from the Hot Dog vendor outside! This will definitely be one of our spring hot spots this year. Have you been to the museum lately? What is your favorite exhibit?